Dan was raised as a Mormon. He is an actor, writer, and podcaster. He is also an atheist and openly secular! 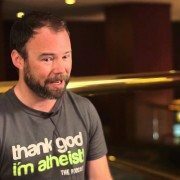 He talks about not everyone can be open about their beliefs, but it is very important for those of us who can. 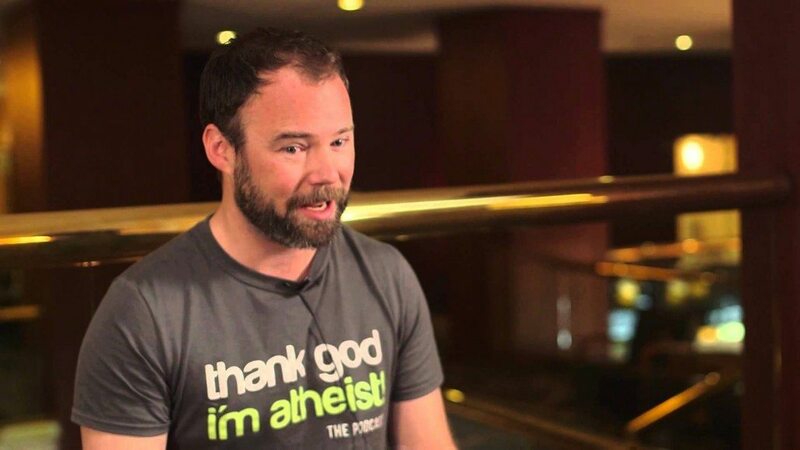 Filmed at the American Atheists Convention 2014 in Salt Lake City Utah.